When the original GT Racing was released for iOS devices in 2010, it represented the kind of solid racing experience that - at the time at least - wasn't so common on mobiles. Three years later, however, and the market is flooded with great racing games, from Real Racing 3 to Gameloft's own Asphalt 8: Airborne. Can the long-awaited GT Racing 2, available from today on the App Store, reclaim its spot as the king of the racing grid? 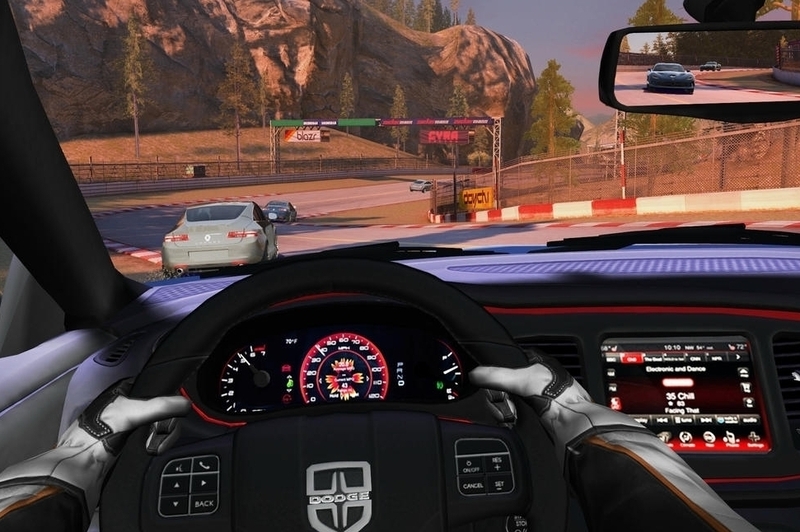 With GT Racing 2, Gameloft's racing expertise continues to show. The controls are nothing less than excellent, and vehicles handle with precision and flair. If you need a little help, you can turn on assist systems as you acclimatize yourself to the game. The number of cars in GT Racing 2 is frankly staggering, with dozens upon dozens of delicious vehicles to choose from, each with their own particular handling and performance foibles. Put simply, car nuts will be busy for hours. The tracks themselves are surprisingly detailed, and the car models look phenomenal. There are occasional framerate hiccups during certain events, but nothing that will sway your love for this game. There's very little that's bad about GT Racing 2, although sometimes the AI behavior can be a little unpredictable. One minute a car shows no aggression - the next, it's busting tail to the finish line. Some consistency of behavior would have been preferable here. When it comes to playing against real world opponents, you can't play directly against them - just beat their best time and lay down challenges for them. Having to spend money to speed up repairs is a bit of a shame too.